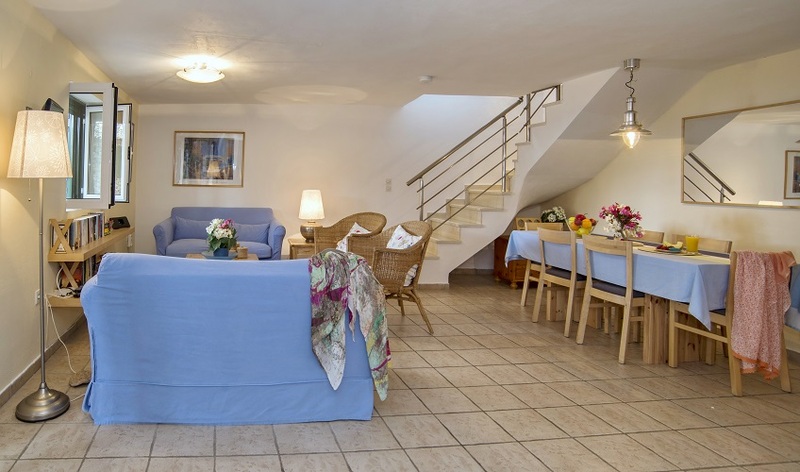 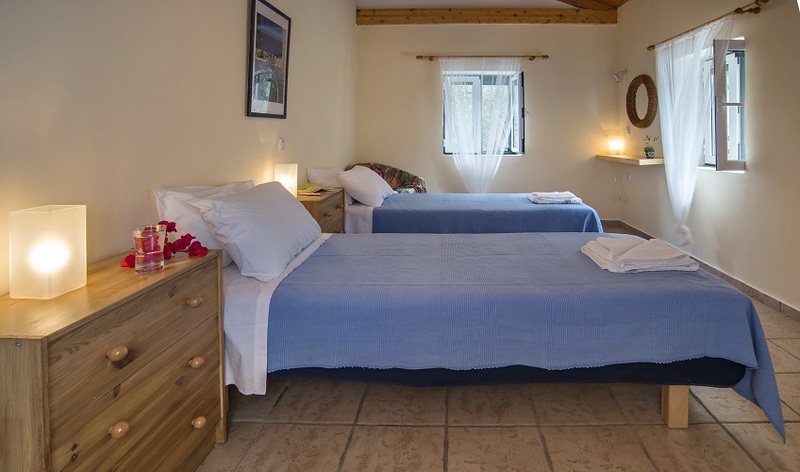 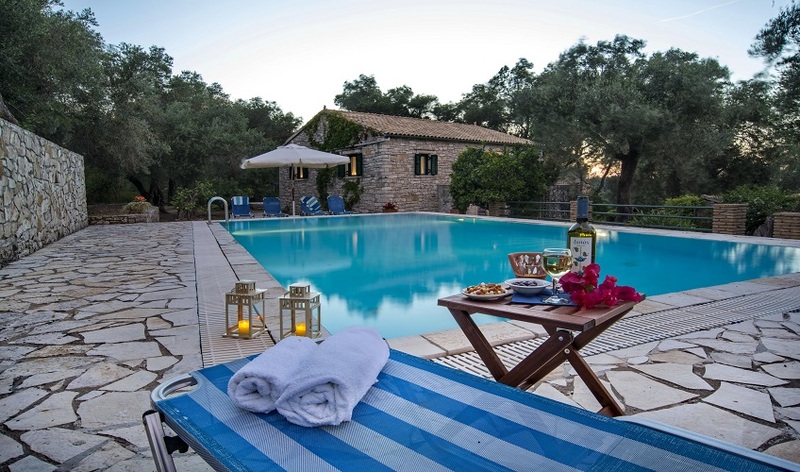 The charming Villa Eleni is located in the hillside hamlet of Ieromonachos, overlooking the island’s east coast. 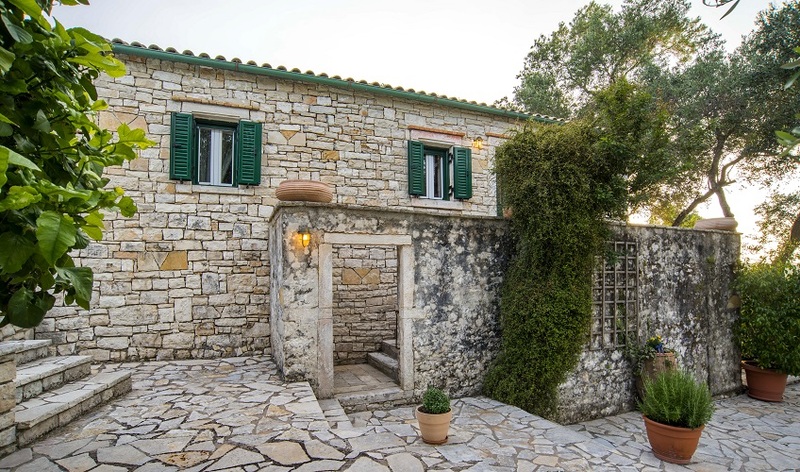 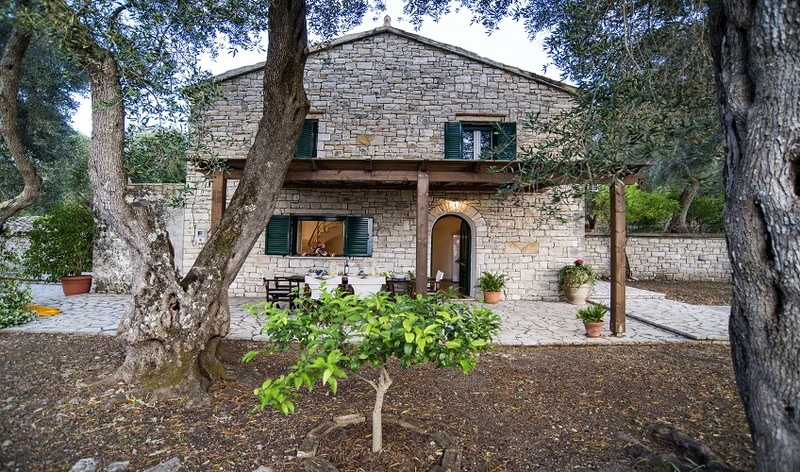 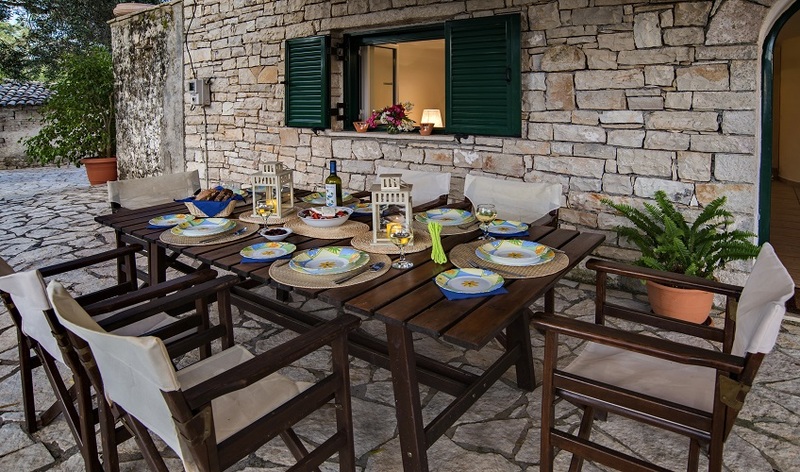 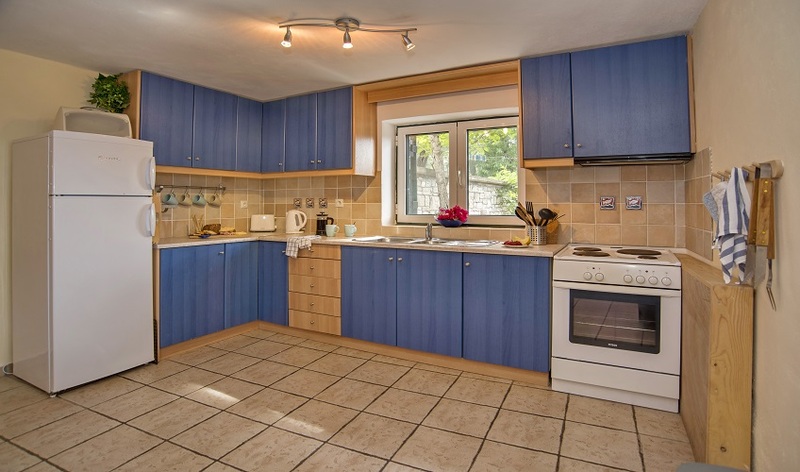 This recently renovated stone villa used to be part of the estate in which the British Governor resided during the 19th century when Paxos was a British Protectorate. 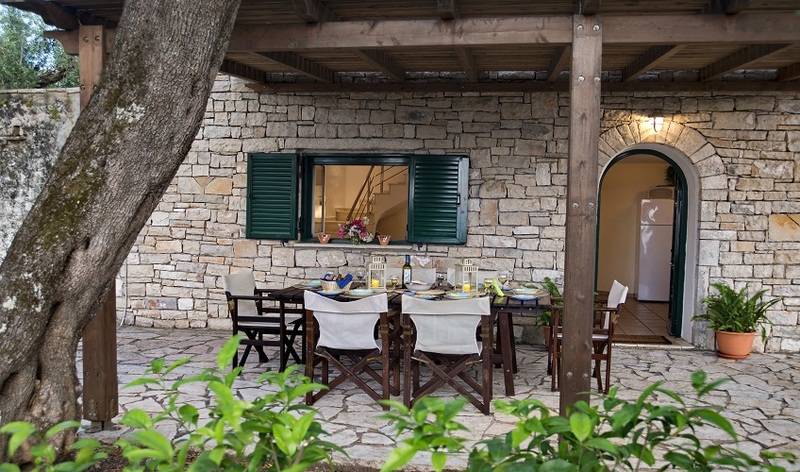 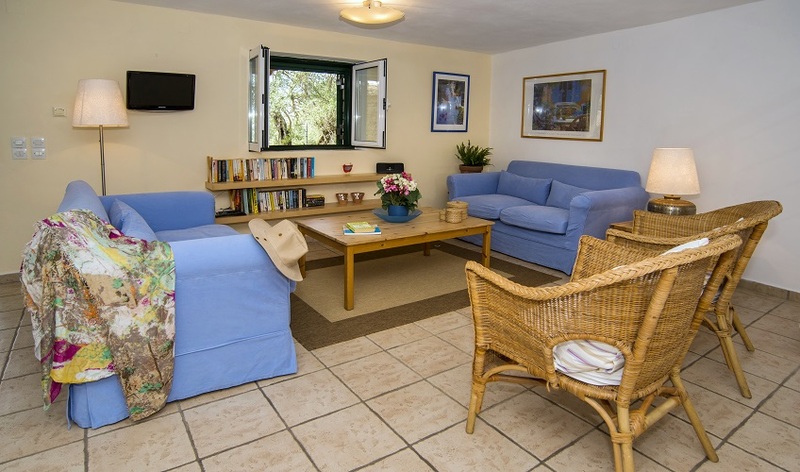 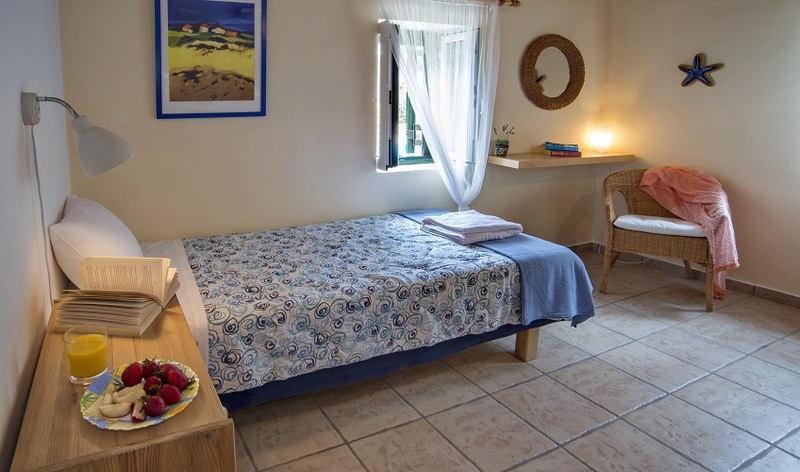 This part of Paxos is a haven of peace with wonderful walks that cut through the olive groves guided by the dry-stone walls. 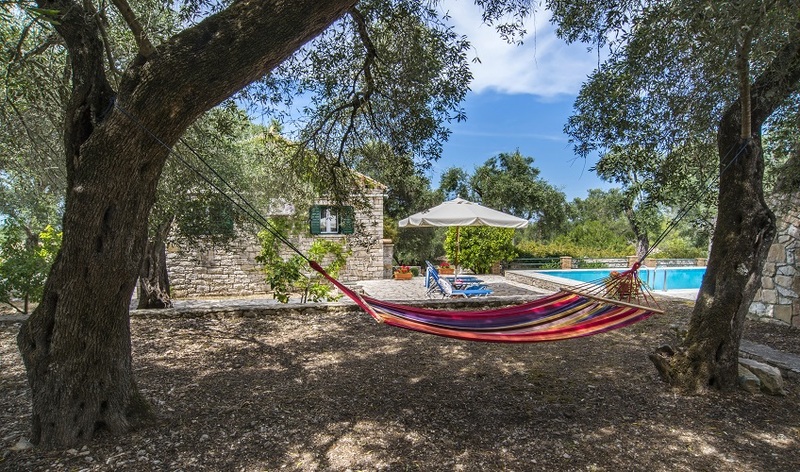 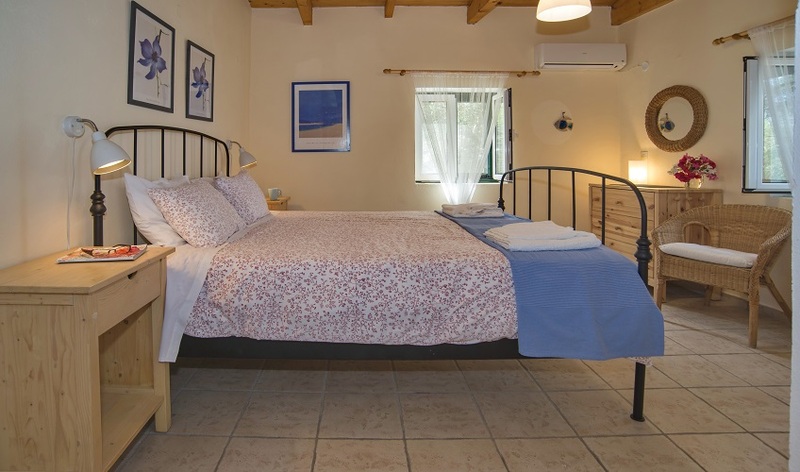 Even though the villa is in this idyllic country setting surrounded by ancient olive trees, it is only a five-minute drive from the island’s bustling capital, Gaios, and the nearest beach is only I km away.